Everything seems to indicate that the new mobile game of Nintendo will give a hard battle to Pokémon Go. 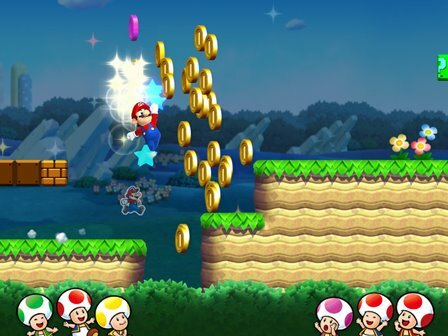 According to unveiled Apptopia analysis firm, Super Mario Run, which was launched last December 15 for iPhone, it had 2.85 million downloads in its first day. Super Mario Run is available for iOS devices. The Android version is expected to arrive in 2017. The company said in July Pokémon Go was downloaded 900 000 times in his debut, so Nintendo is emerging as the next big sensation on smartphones. Pokemon Go, developed by Niantic, took the world by surprise in mid-2016 to implement augmented reality technology. The game made millions of people around the world go out to “hunt” pokémones around their homes with the cameras of their smartphones. 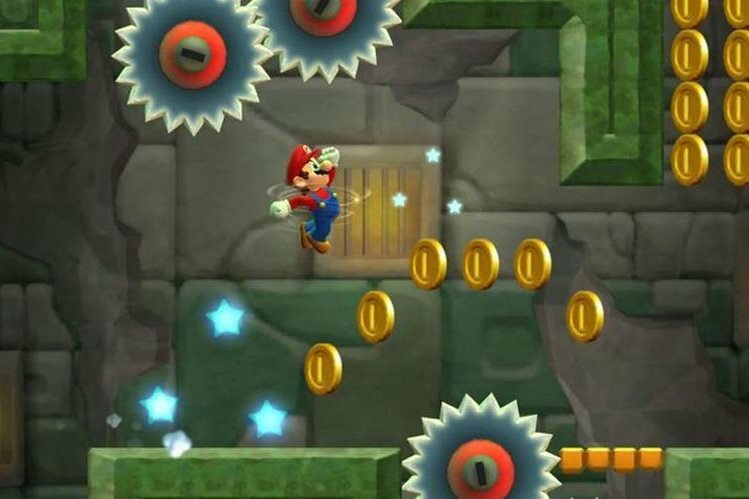 Unlike Pokémon Go, which was available from the ground up for iOS and Android, Super Mario Run can only be downloaded, for the moment, iPhone users. 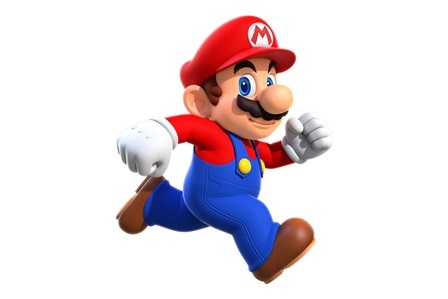 Super Mario Run promises to become another mobile phenomenon as it is the first real game made for Nintendo cell. In the game, the challenge is to quickly finish the screens, much like the classic titles of Super Mario, but with a twist: the famous character mustaches runs nonstop for all games, and the player must jump playing Screen of the device. Downloading Super Mario Run is free, but to enjoy all levels of the game must be paid US $ 10 once. Go Pokémon is free, so many doubt whether Super Mario Run really come to dethrone Pikachu and company. However, judging by the success of their first downloads, the battle between Nintendo and Niantic will be fought. Leaves your feedback that which is your best game Super Mario Run or Pokémon Go.